ERA404 3D Artists worked with Gary Keenan, designer/art director of CreativeGroup.TV, to concept and render (2) 3D logo identities for the MSNBC network. 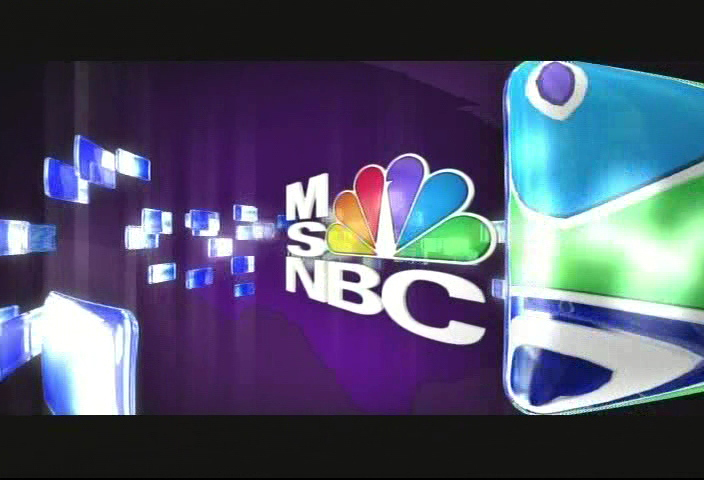 One concept featured rich blue screens showing television static and refracting the MSNBC 3D logo (reproduced in a shiny multi-colored glass material). 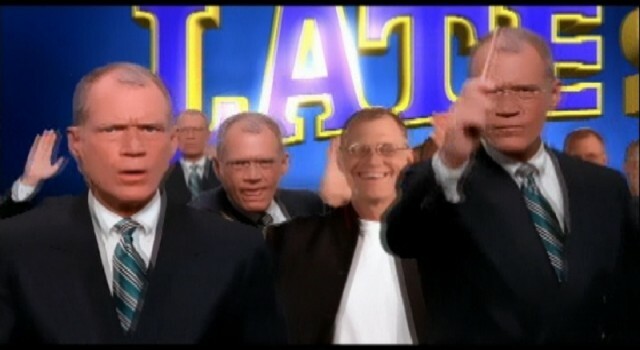 The screens revolve around the logo and resolve with MSNBC’s famous mneumonic. 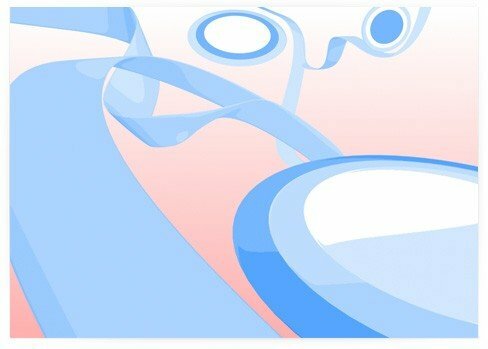 The identity was composited in Autodesk Flame, by CreativeGroup.TV resident VFX Artist, Craig Lamson. 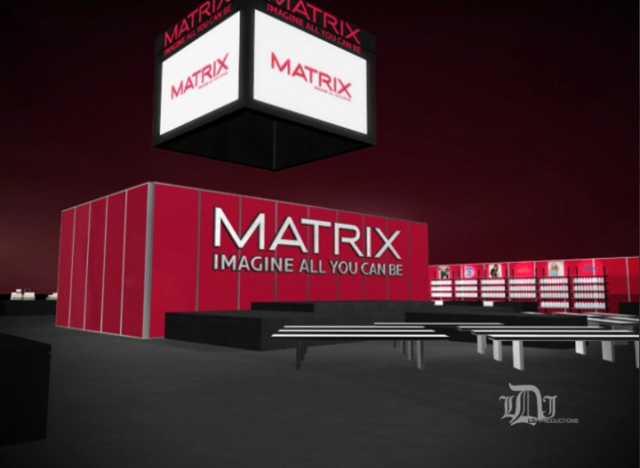 LDJ Productions worked with ERA404 to create conceptual 3D models to demonstrate and enhance their vision for this Matrix Sales event. 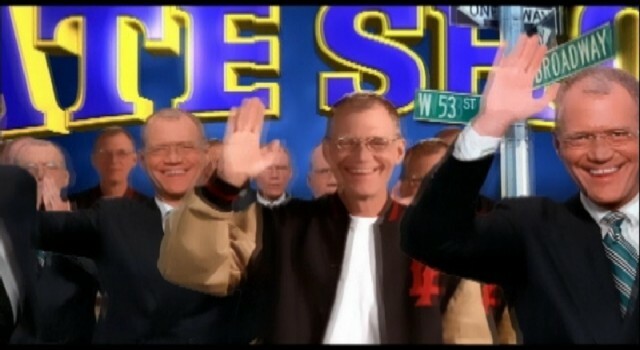 Elements were provided by ERA404 3D artists for various credit squeezes, seasonal packages, and specialty promos (like the Emmy Promo shown). 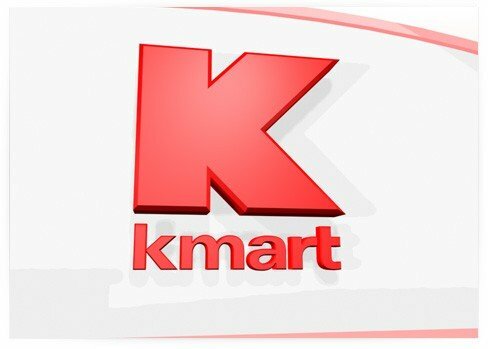 CreativeGroup.TV designer /art director, Gary Keenan was offered the chance to create a cross-promotion package for K-Mart and Nickelodeon and immediately brought ERA404 aboard to assist with concepting and 3D graphics. 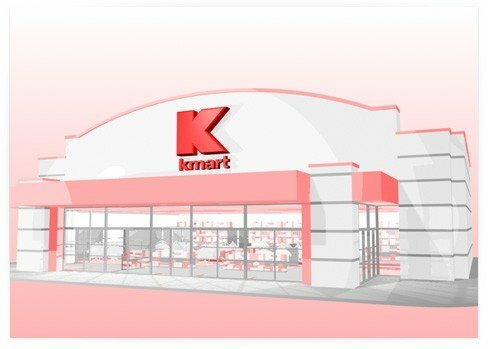 The spot, featured a stylized exterior of K-Mart’s unique architecture hanging signs and composited high-resolution stills of specialty items on display in the store’s interior. The final spot was executed by CreativeGroup.TV resident 3D Artist, Jianchao Li and composited by VFX Artist Craig Lamson. 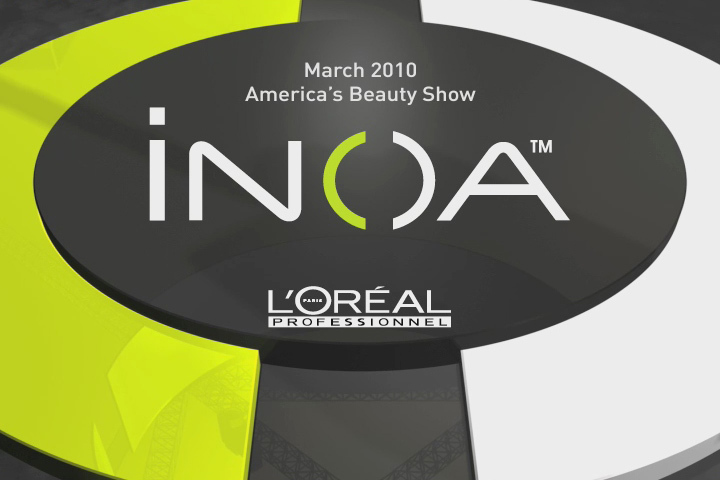 LDJ Productions hired ERA404 to help conceptualize the exhibit for their product launch: INOA – Innovation No Ammonia.The event, held at Cedar Lake in Manhattan, NYC, helped teach salon owners about their new brand. 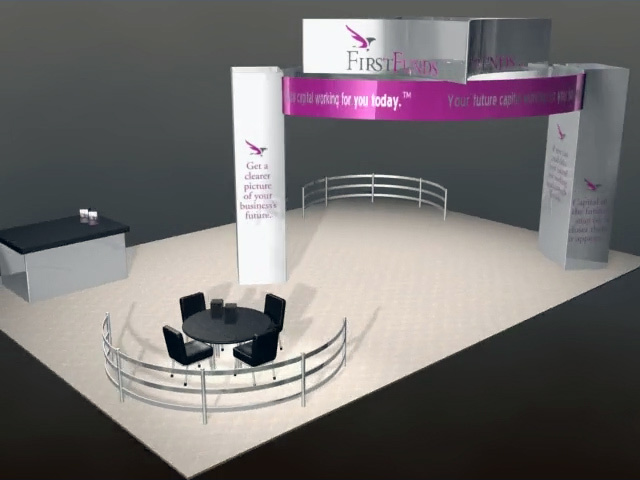 The production design included an interactive floor for revealing presentation materials, a wrap around video wall, and full conceptual renders of a salon that will feature the new product line. 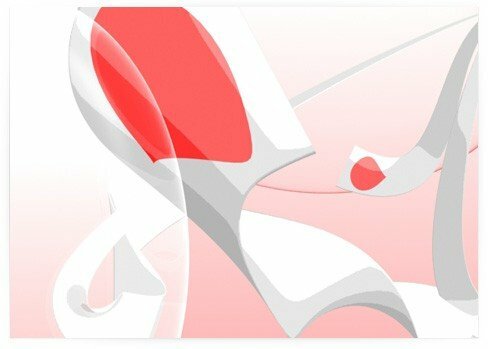 Following the creation of First Funds‘ identity and stationery system, ERA404 continued this campaign through the launch of a new web site and customer portal for their clients, printed/collateral literature and tradeshow booth concepting.